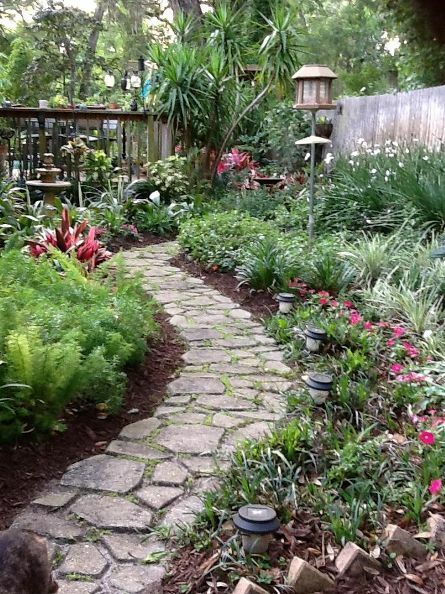 Your garden is supposed to be a little piece of heaven where you can forget your daily problems, concerns and relax. 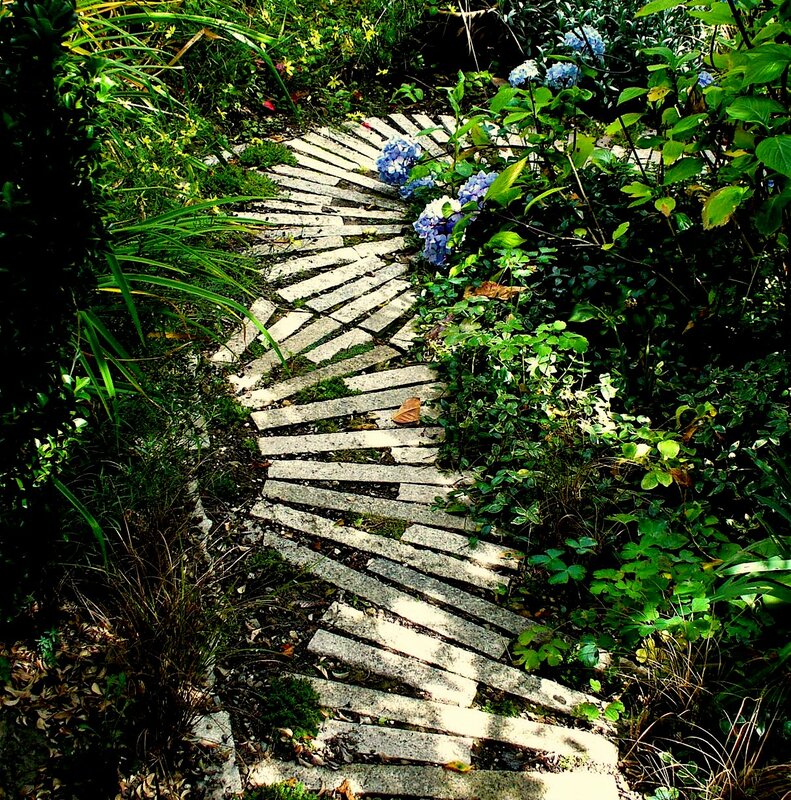 But defining that special place comes with a lot of issues mangled in problematic areas that need your undivided attention.Today we are tackling the field that explores certain areas in your backyard through alluring garden paths and walkways, transitional paths meant to define the space and give it order and hierarchy. A path has a bigger purpose than just to lead you somewhere. 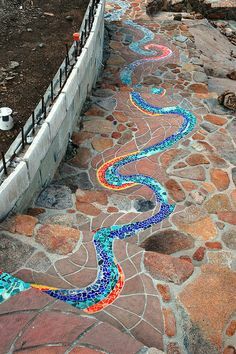 It involves the scenery surrounding that path, the different aspects of its materialism, texture, color along with the end destination. 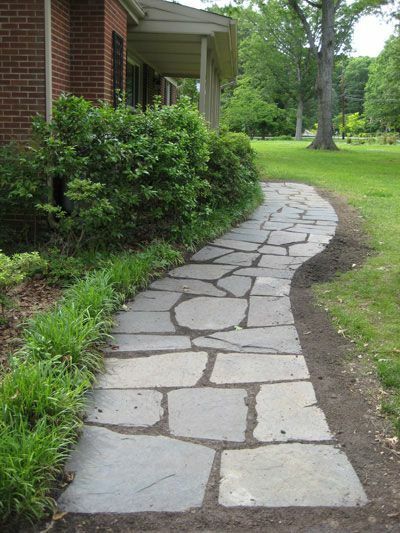 Its shape is an important aspect as well; while a straight path is more likely to be passed in a hurry, without actually noticing the left or the right, a curb walkway prologues the journey, offering a variety of perspectives and focal points. 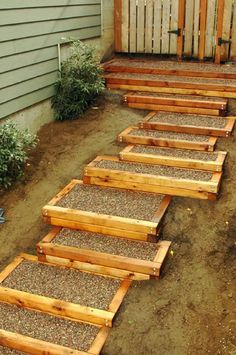 It can lead you to several small stopping points on its way to the final location which can be a relaxation area, a swimming pool or a garden shed. 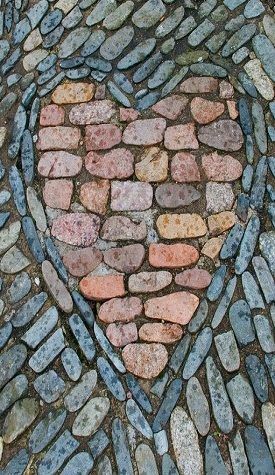 It is important to establish from the very beginning the importance of the pathway in order to be able to decide its size and shape, as well as the end off your journey. 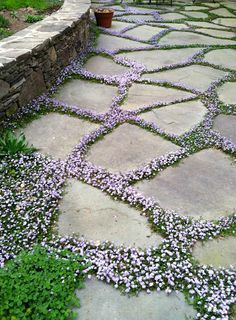 The larger the path the more important and spectacular is the end result expected to be. 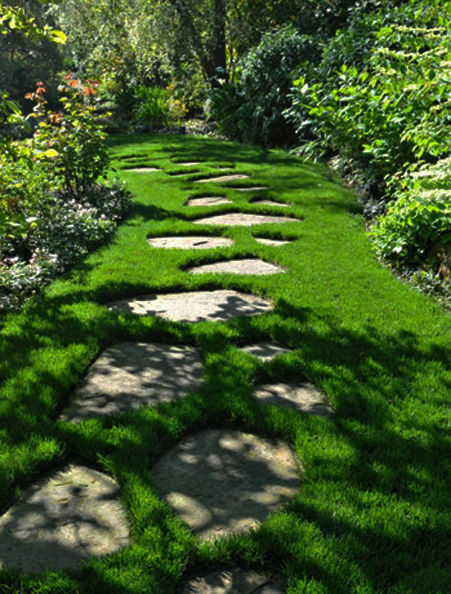 If we are talking about the primary, most important path, choose a material that stands out without shadowing the greenery itself. You can be playful with the composition as well as color and texture. 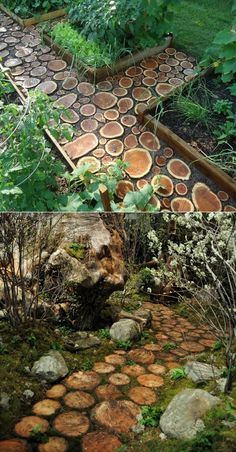 A big garden should be emphasized by a large beautiful organic pathway which taken can really expose the garden’s secrets and beauty. 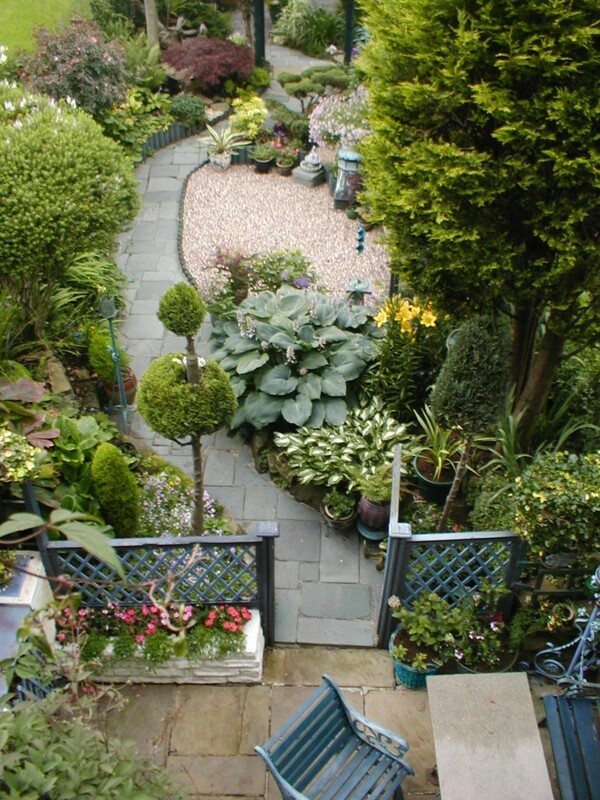 If you own a small garden you should choose several small alleys and walkways that give a different scale to your design whilst making it more cozy and warm.Choose materials such as old red bricks or stone to recreate that English garden appeal and try and include greenery through the path as well, to confer it a more original look. 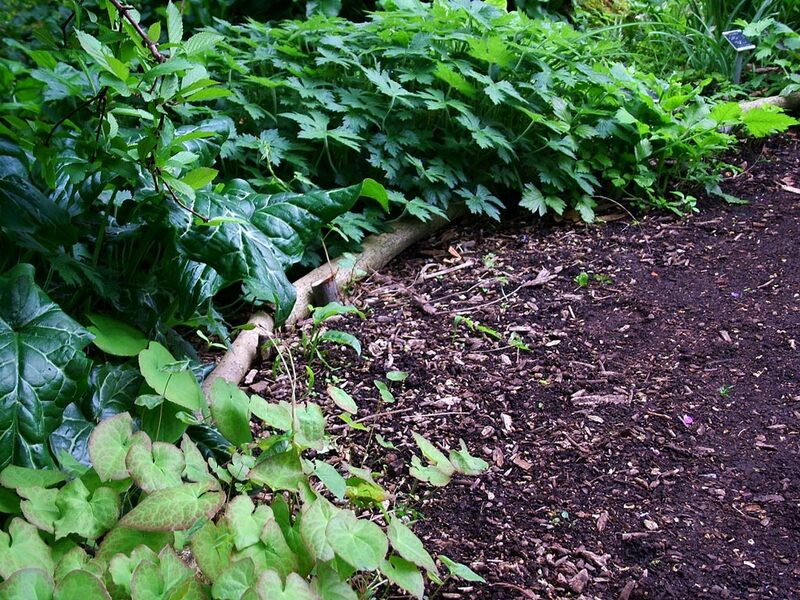 You might find this aspect rather difficult where maintenance is a concern, but keep in mind that nature has a life and will of its own so don’t try to tame it to your advantage. 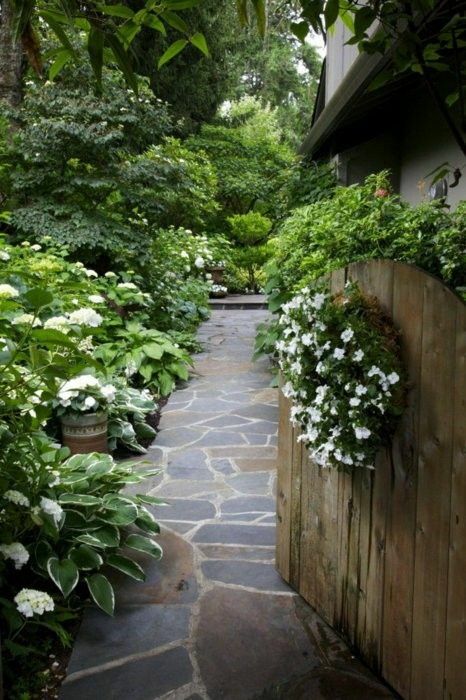 Once the plants are fully grown and the vines have taken over, the real beauty and appeal will show its face.The idea is to invite a piece of green heaven into the city one way or another so why not start with your own backyard? 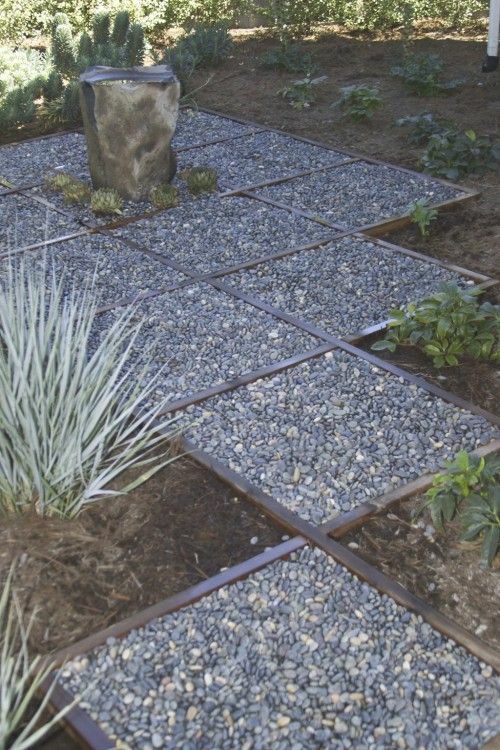 Concrete stepping stones are more compatible with contemporary designs where variety lacks and the greenery is overpowered by the house’s architecture instead. 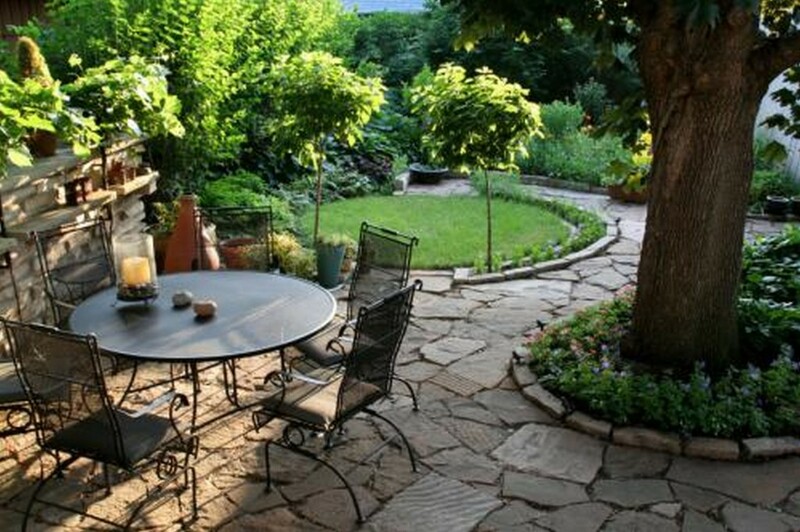 But if you really enjoy nature and appreciate time spent outside, transforming your garden or backyard into an oasis of relaxation and green life is the best method of offering yourself quality time outdoors. 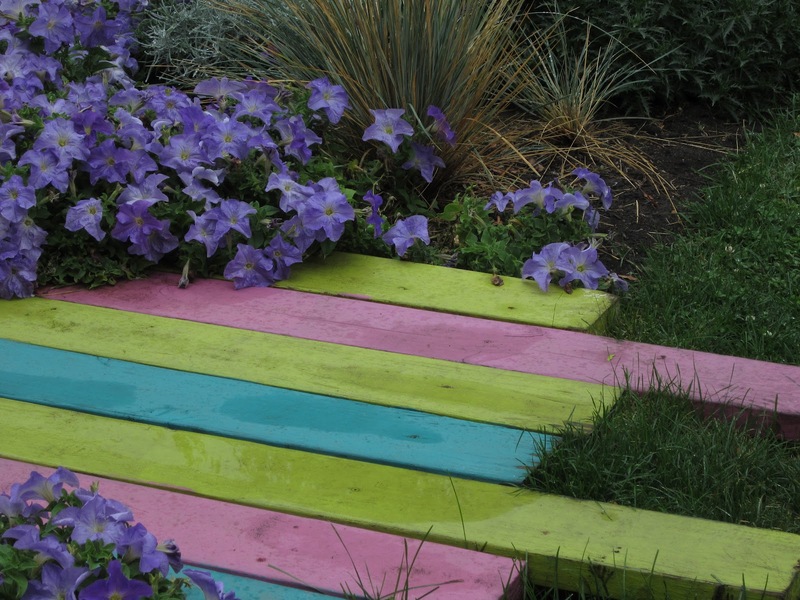 Arrange the garden section on layers according to each season change in order to have a green colorful garden all year long. 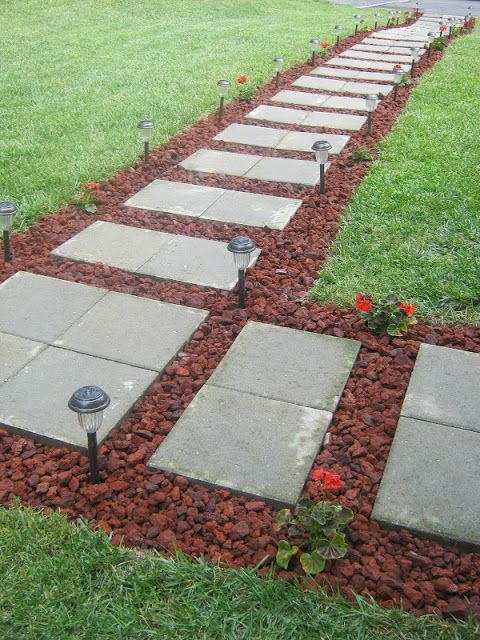 Place lighting systems along the paths, we encourage you to choose the ones that use solar power, to really emphasize them and put the garden to value at night as well. A garden should not be appreciated only during the day as when the silence settles in the nature screams freedom more than ever. 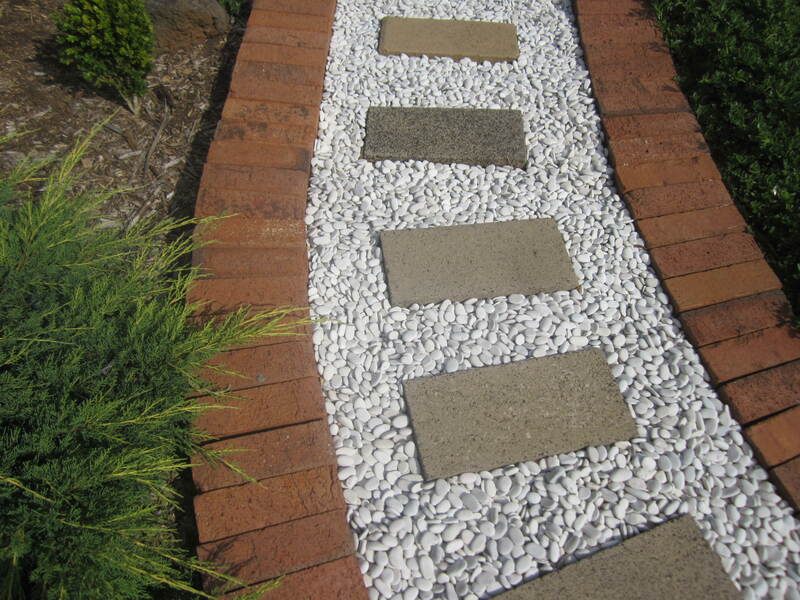 Try a mix of organic and composite materials such as concrete stepping stones and different shells disposed around the path to create contrast and texture.Color is important as well. 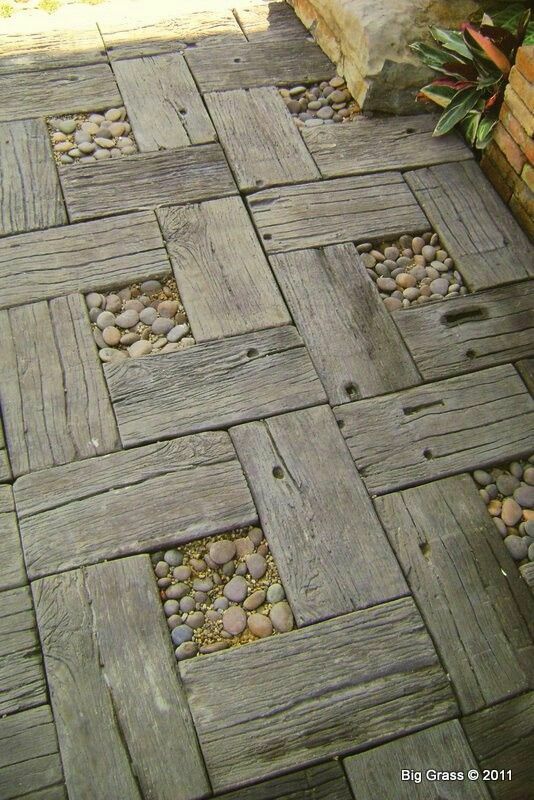 Grey tones should be sweetened by a touch of warm pallets, creating an even more powerful contrast with the green life surrounding the path. 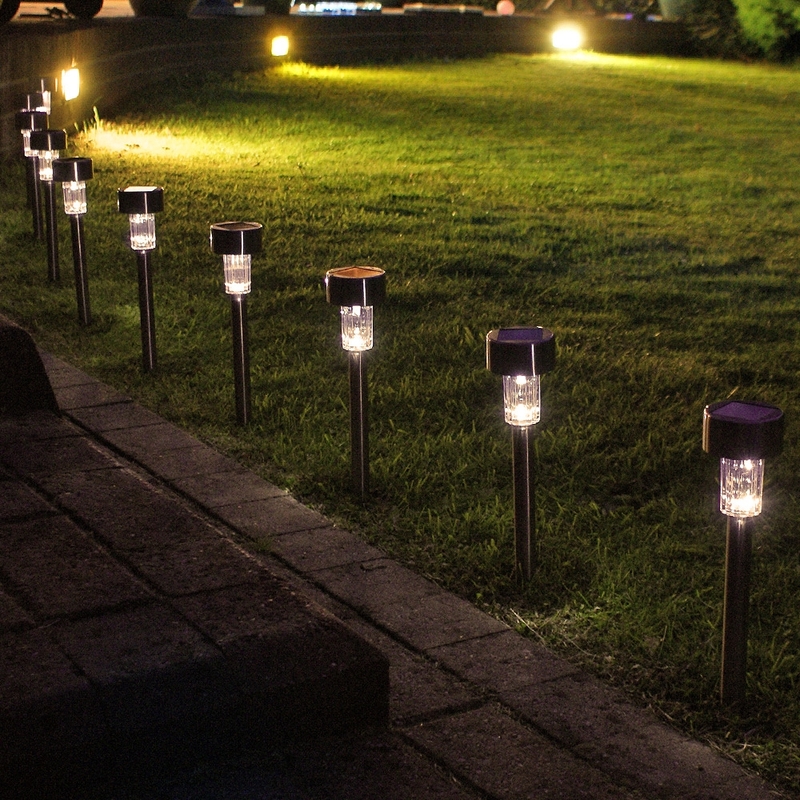 Lighting is, as previously stated, very important in setting the right mood and atmosphere in your garden. 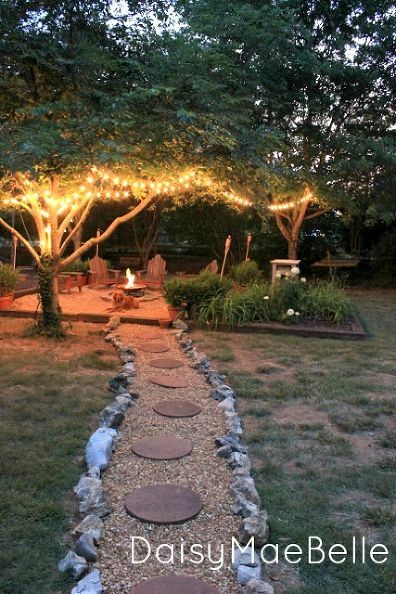 The example underneath exposes the right method of ending a pathway by creating a lounging area in your garden and emphasizing it with string lights, transforming it into a focal point in your backyard. 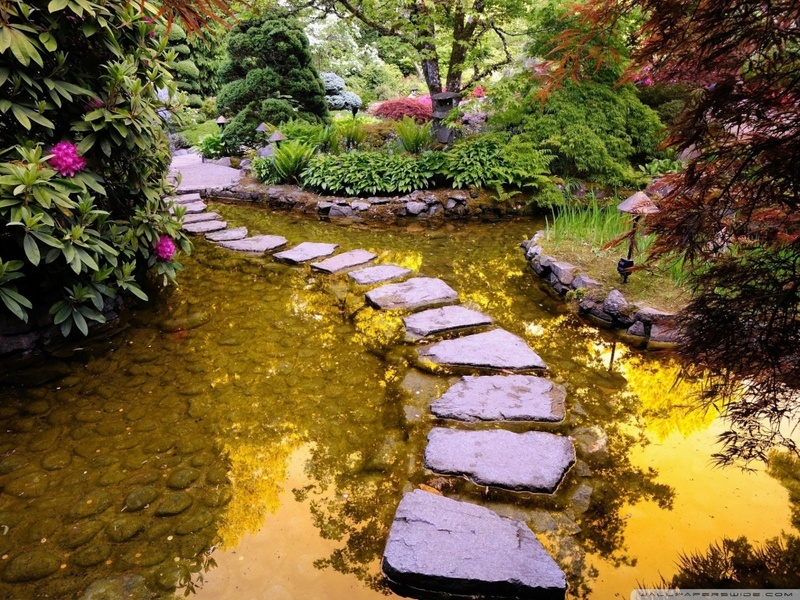 A water element such as a pond can also be put to the spot light by adding a stone pathway that offers a good opportunity of actually passing through it and observing its beauty. 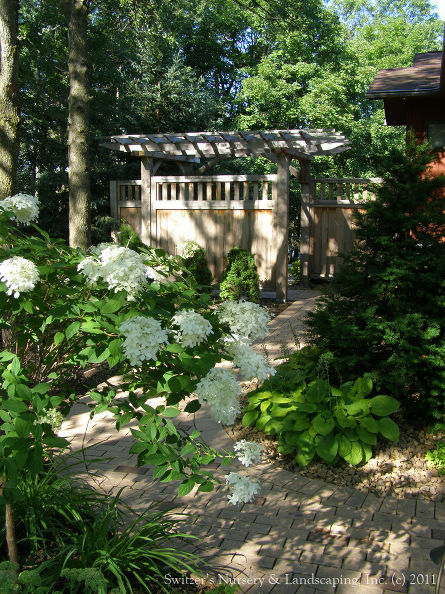 A lush green garden can be the focal point of your home establishment so try and look at it as an extension of your home rather than an addition. 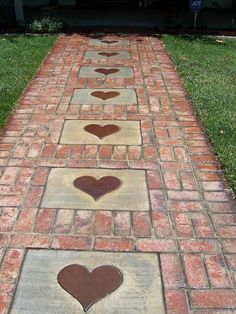 From there on things will seem different and you will see the topic of garden paths and walkways in a hole new light. 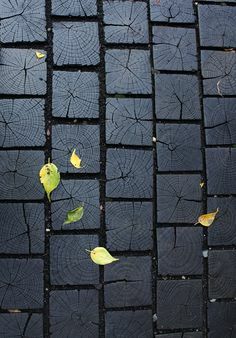 Using wood pieces is a very interesting and adequate method of inserting a dead element into a lively environment.The nature of it, its complex texture and warm tones merge perfectly with the greenery whilst standing out. 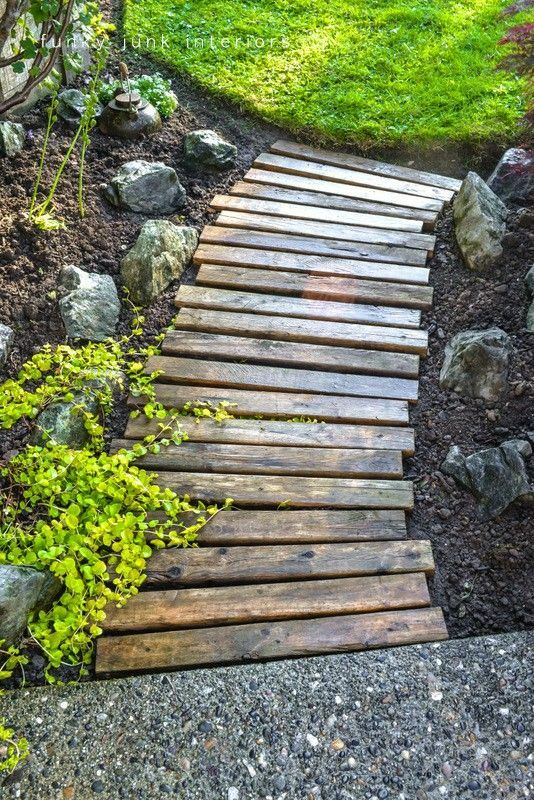 Another great idea worth trying is recycling and reusing old wooden pallets into small paths that connect different zones of your garden arrangement. We recommend you to try this solution on small spaces to really give it power. 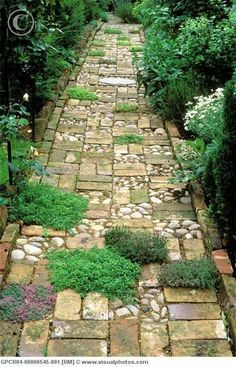 Let the green take over the pathways and it will definitely give them something extra everyone, including you, will adore. 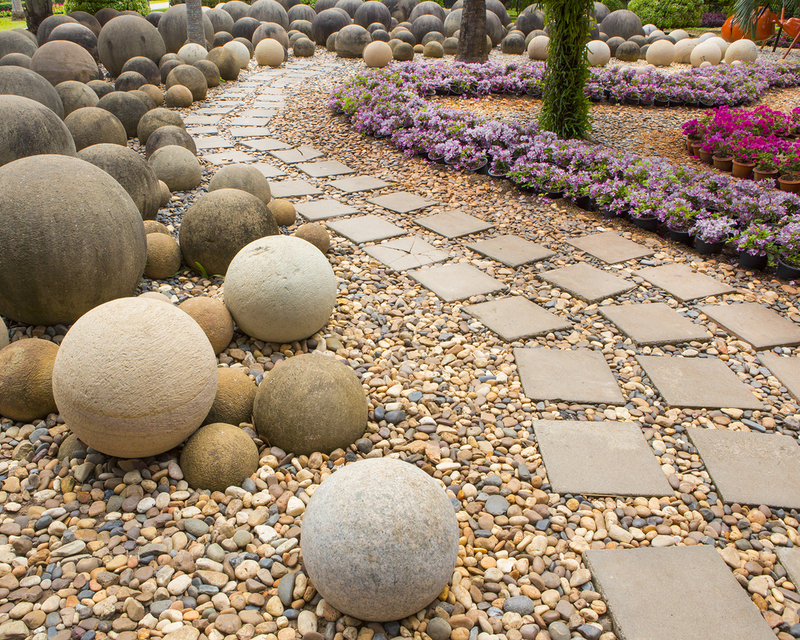 Just be patience as a garden might take years to develop to that simply stunning point that you dream off.Try not to get overly perfectionist and understand that there is beauty in chaos as well. 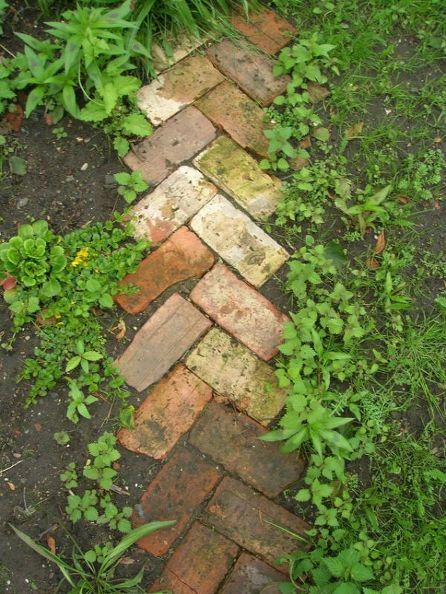 If given the chance, nature conquers all and finds a place and a way in the most unlikely spots. 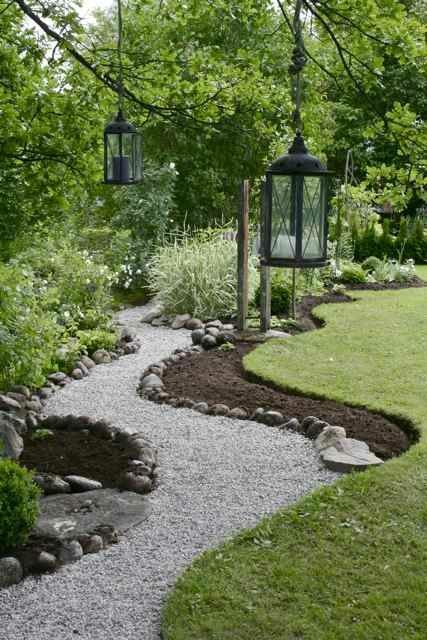 Let flowers grow between garden paths for a more romantic aspect. 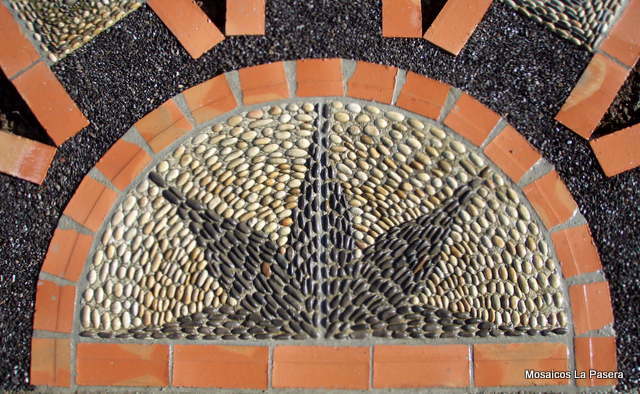 Different material insertions can be quite fun and interesting if done right. 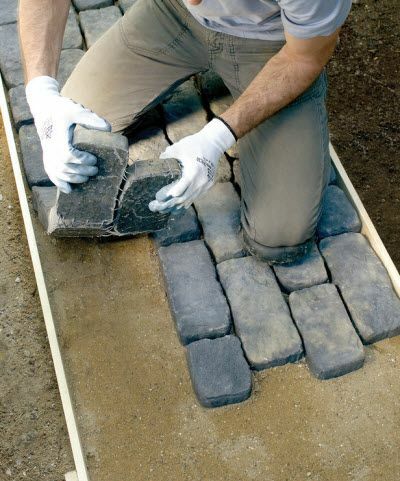 Choose the materials carefully and take a moment to actually think things through before acting. 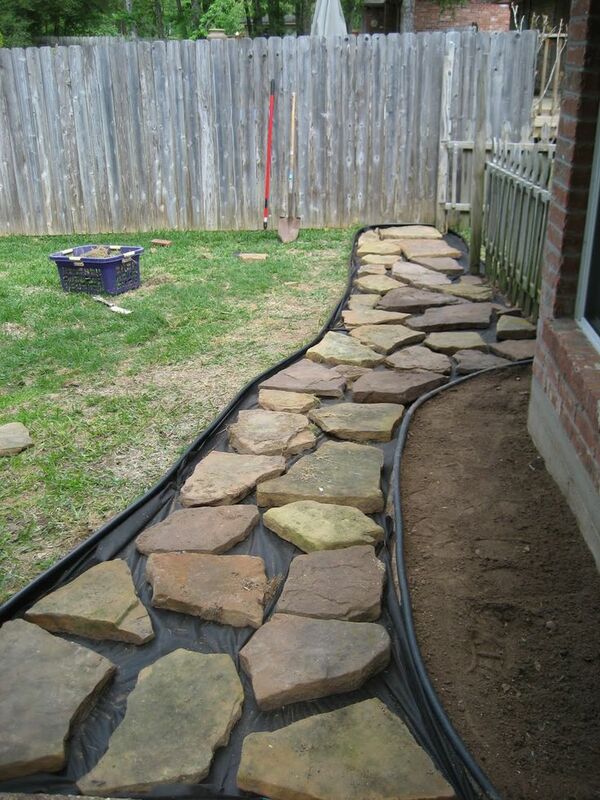 Try to understand all of the required actions you are supposed to take before starting a garden path project. Getting things done right will help you save a lot of nerves and time wasted later on. 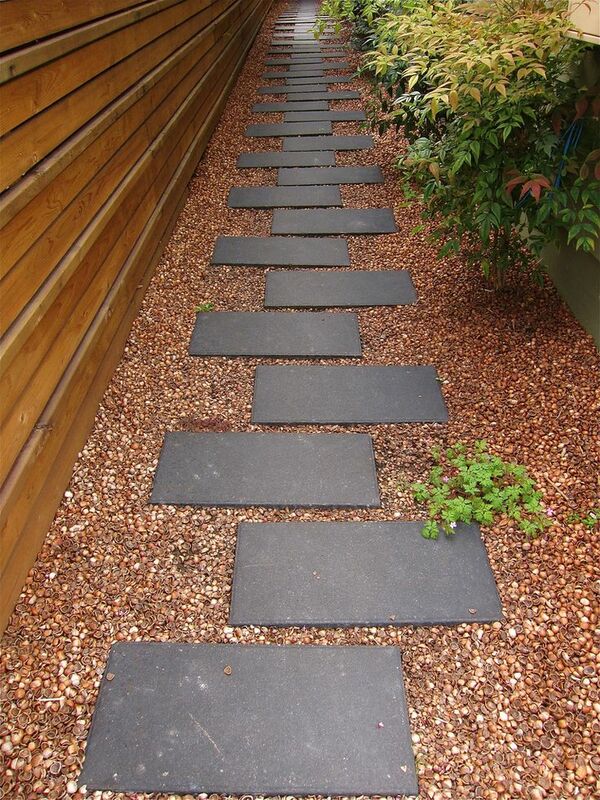 Sand and stones combined beautifully, offering a neutral path to walk on while really enjoying your garden. 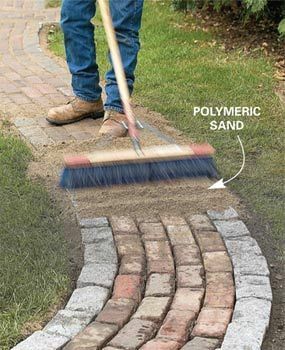 Creating a more complex walkway pattern can turn out to be quite an interesting and fun family DIY project. 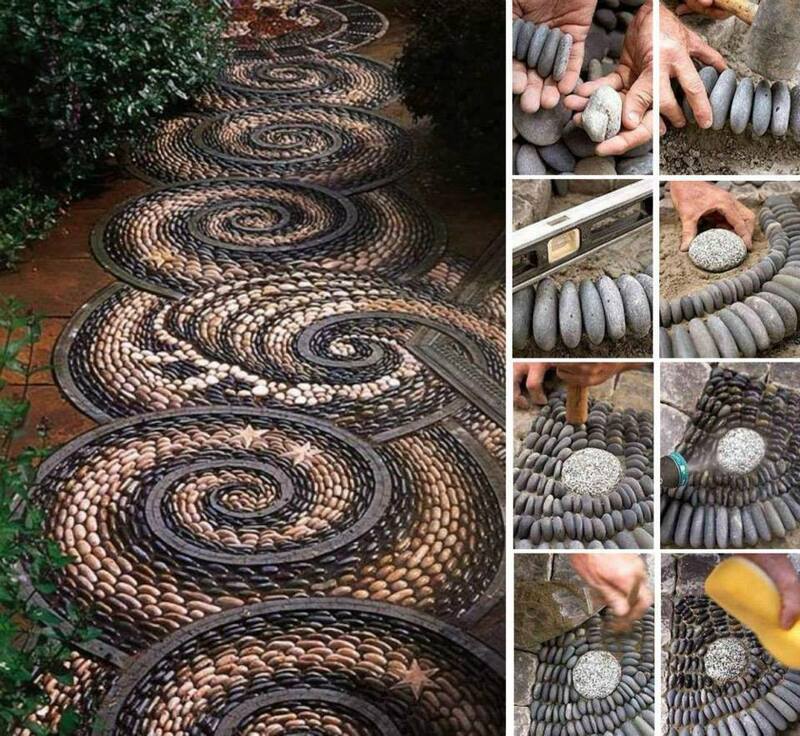 It would require a lot of patience and attention, but the end result will be quite spectacular, don’t you agree? Be careful though because such an example can take the focus off your garden completely. 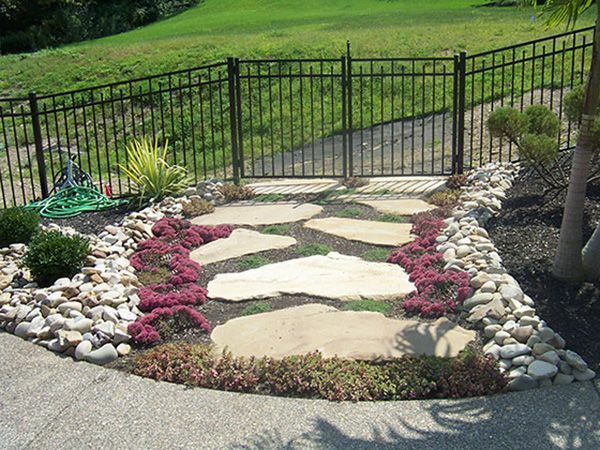 We hope you have found our tips helpful and the gallery displayed above interesting and alluring.We would love to see how you tackle the issue of garden paths and walkways in your own home. Feel free to share your projects, ideas and thoughts in the comment section below.